MR801 series desktop contactless IC card reader is based on NXP series RF chip with high performance ARM7 MCU. The communication is according to USB PC/SC standard. The reader fully supports the IC card according to ISO14443 standard, especially completely supports ISO14443-4 contactless CPU card. The reader builds in 2 SAM slots, and fully supports SAM according to ISO7816. 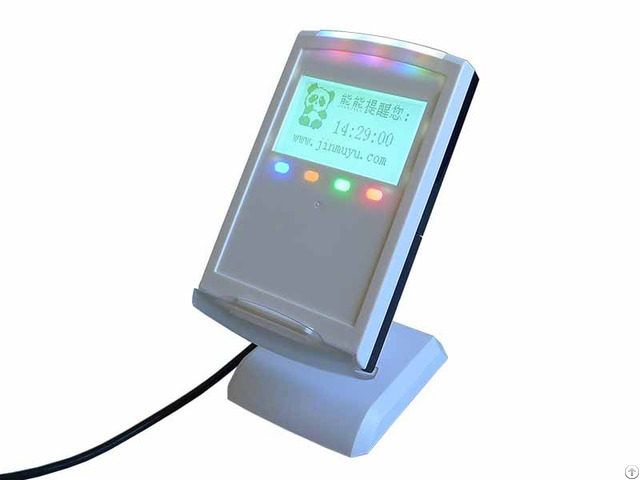 Business Description: supplier 13.56MHZ RFID Desktop Reader and Embedded Reader Modules from 2003years.